My 40 Days of Intention Experience: Continues | Tweak your week! My intention today is to find the good in each circumstance. 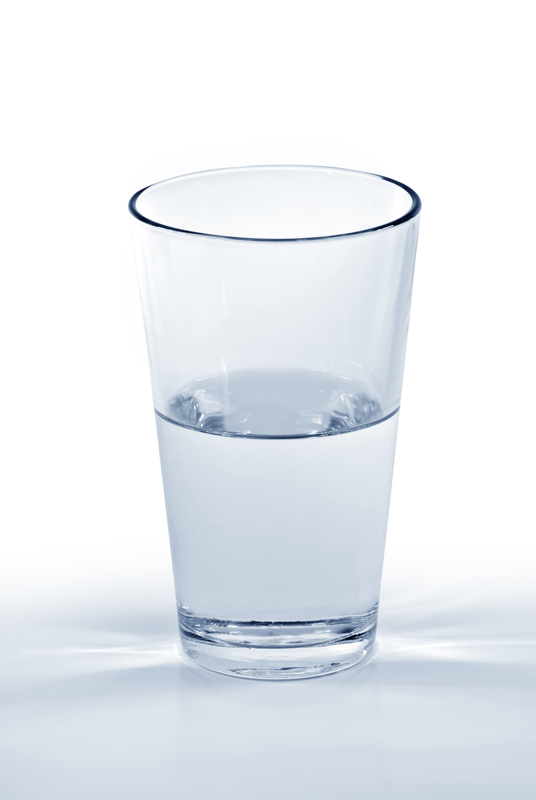 I’ve lived my life in the glass half empty attitude. I now live with my glass half full! Each opportunity in my day brings blessings. Some are more educational and a possible kick from behind to move me forward but blessings just the same. During this Holy Week we remember. We remember the drama, the fear, the pain, and the life cut short. Do we do this in our own lives? Do we look back over and over again to all the drama, all the fear, all the pain and yes, all the life we thought we should have had? We have hope through the end of this week’s story..
Perhaps this time let us move through this remembering in our own lives and think of the lives around us. Let’s also look to the future. Let’s manifest the faith we feel! We live through the risen Christ even during this dark week. ← My 40 Days of Intention Experiment: Day ?? Living in the fullness will move you forward, just as living in the stillness makes you grateful and aware, and thus we live and love our lives. Also to you! A wonderful Easter weekend.